The Australian Restaurant Industry is fiercely competitive, with one in two new restaurants closing down in Australia within three years of opening. At Comcater, we pride ourselves in having a team full of qualified chefs who understand the difficulties in not only opening a restaurant, but keeping it alive for years to come. That’s why we proudly work with over a third of the 2018 AFR Top 100 Restaurants who have come to rely on Comcater not just for our world class commercial kitchen equipment, but for our insider knowledge, our service and technical support and extensive training too. With new technology comes new ways to make, serve, and market your menu more efficiently and effectively to consumers; however, for time poor restaurateurs it can be difficult to stay on top of these new technologies. That’s why we offer free, no obligation training sessions Australia wide to demonstrate and educate you and your staff on what’s new in the industry and what could help you achieve your business goals. We’ll even cook your existing menu for you, or work with you to develop an entirely new menu. Sound to good to be true? Book a demonstration today and find out! World class restaurants need world class equipment. That’s why at Comcater we only stock the best of the best; from FES winners like Lincoln, Cleveland and Menumaster to the undisputed World #1 in Combi Ovens, RATIONAL. Each of our 19 brands was specifically selected on their high performance, efficiency and time saving features, and is backed by product specialists, manufacturer warranties and product certifications so you know you’re in good hands. There is nothing worse than equipment breaking down mid service. 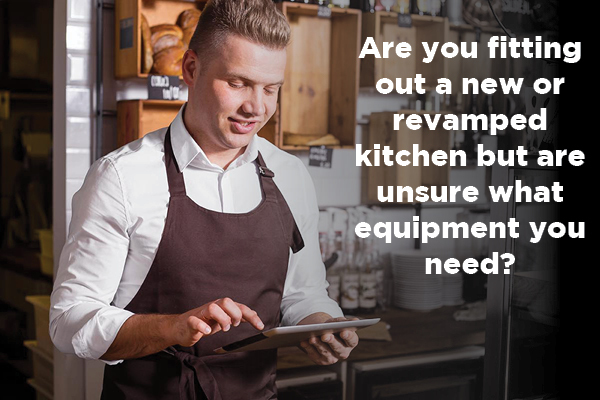 Owning commercial kitchen equipment is similar to owning a car: breakdowns may unfortunately occur, but with regular servicing you are less likely to experience a breakdown. The Comcater Technical Services Department offer unmatched support throughout the entire life of your equipment, from installs to planned maintenance and 24/7 service call outs. Rest assured you’ll be back up and running in no time with our Technical Support team! 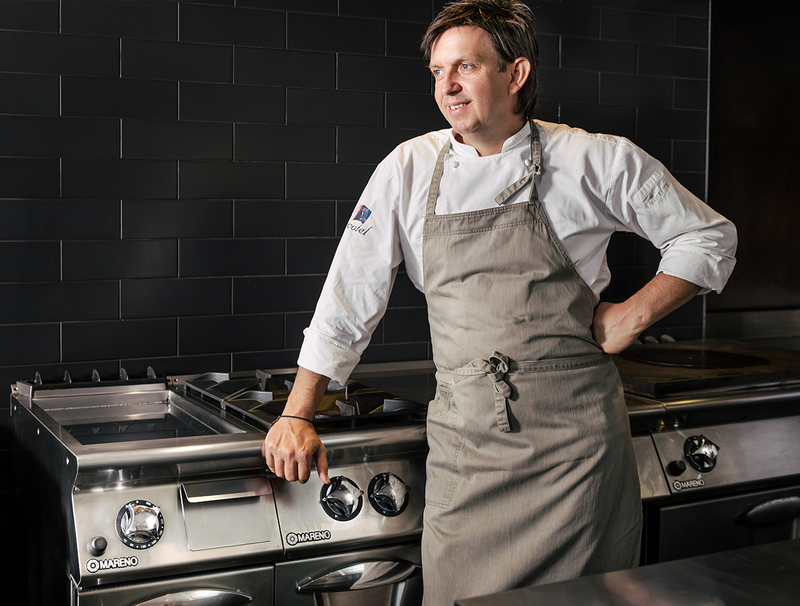 Our pre and post-sale training is unmatched in the industry, having opened the first Commercial Equipment Demonstration Kitchen in Australia over 20 years ago. Our team of chefs and equipment specialists offer free in house and on-site training to all customers no matter the time or team size. Get training on new or old equipment, test a new menu with us or coordinate a training trip at a customer site so you can see how other customers are using the equipment. We’re here to help, no matter the level of training required. We want our equipment to work exactly as needed so that your dream menu can become a reality. Bring your menu concept into one of our demonstration kitchens and work hand-in-hand with us to help you find the perfect settings to get your menu exactly how you want it. Or have us develop a menu tailor made to the equipment you’ve already selected. With chefs specialising in Asian cooking, production cooking, fine dining and more, we’re equipped to handle even the hardest of menus! With more chefs and restaurateurs on staff than any other commercial kitchen supplier in the country, we at Comcater are well versed in the challenges of working for and running a restaurant. Our chef to chef approach means you’ll get the best possible advice on everything from equipment decisions to menu development through to staffing, new technologies and industry trends. Plus programs like Academy RATIONAL and the 24 hour RATIONAL ChefLine means you can get advice from our chefs any day, anytime. By purchasing equipment through Comcater, you are purchasing world class brands that can be found in the most hatted and revered restaurants the world has on offer. Comcater equipment can be found in over a third of the 2018 AFR Top 100 Restaurants, with customers like Peter Gilmore, Heston Blumenthal, Guy Grossi and Andriana Zumbo currently on our customer list. From tiny restaurants like Attica, to massive projects such as Sydney’s International Convention Centre, Comcater is the partner of choice. We sat down with Celebrity Chef Guy Grossi to discuss all things food and the Grossi philosophy on how to make it in the world of foodservice. No matter if you’re a small restaurant owner, a food and beverage manager at a hotel or work in HR, recruiting and retaining kitchen staff can be an absolute nightmare. From donning two hats to hosting celebrities such as Kimye and now to tackling a weekend yum cha menu, it’s hard to find a flaw in the ever so right Mr Wong. A new year brings with it the opportunity for new chefs to change the way we eat, what we eat, and what we eat our food with.